For those that have asked where Taz was the past two weeks on Impact Wrestling, he had the taping off. As you saw on television, Mike Tenay and Jeremy Borash had the call. 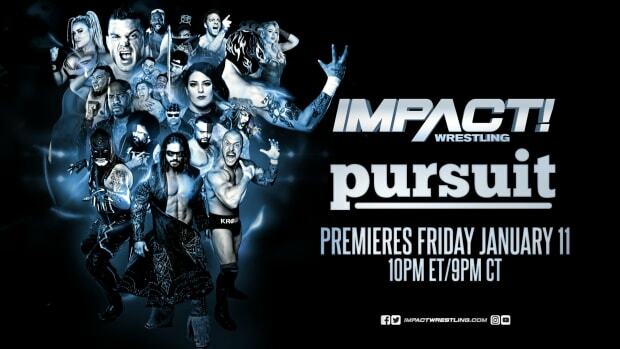 As we noted previously, last week&apos;s Destination X/Impact Wrestling taping saw several of the company&apos;s executives backstage including Dean Broadhead, Andy Barton and Jeff Jarrett. Despite some reporting the contrary, things were orderly and quite calm. Alex reported details on four separate backstage meetings that took place at this link.